The 4th Annual Philly Farm & Food Fest is this Sunday, April 12.A partnership of PASA and Fair Food, the event brings together regional farmers, unique food producers and sustainable businesses and organizations. We're counting down the days to Sunday, April 12 with previews of the exhibitors you can expect to find at this year's Fest. To learn more about the event, check out our exclusive event guide. And don't forget to buy your tickets. 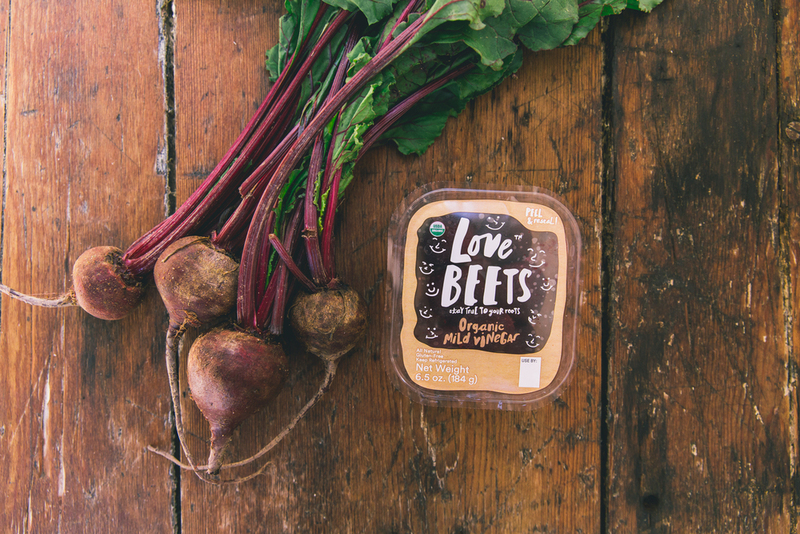 Love Beets | All-natural, marinated ready-to-eat beet treats. Products include marinated baby beets, freshly vacuum-packed steamed beets and all-natural beet juices. Nuts and Granola | After selling granola for a college fundraiser, Sarah Lanphier and her mother now bake up granola sourced organically and locally when possible, made without any artificial chemicals, dyes or preservatives. Red Fox Gourmet | Owner and operator Sarah Merrick creates wholesome snacks like Rosemary Caramel Popcorn, Signature Trail Mix and Maple Roasted Pecans, made with no artificial ingredients and produced in West Philadelphia. Philadelphia. Simple Ghee | Organic, unsalted, sweet creamed butter that has been churned out of Lancaster County since 2012. The also offer Honey Ghee, and will be rolling out a third flavor at the 2015 Fest. Tait Farm Foods | Tait Farm has been working the land since 1950 and crafting Raspberry Shrub since 1987. In fact they are the original producers Shrub, a colonial method of fruit preservation. Visit their booth and website for a taste of Jams, Dressings, Shrubs, Chutneys and more, inspired by the farm.